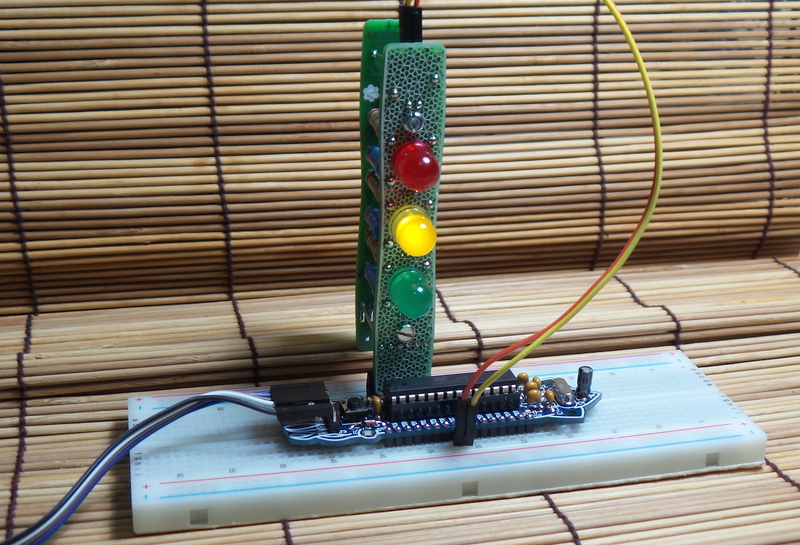 The Boldport Cordwood proved to be an instant classic. 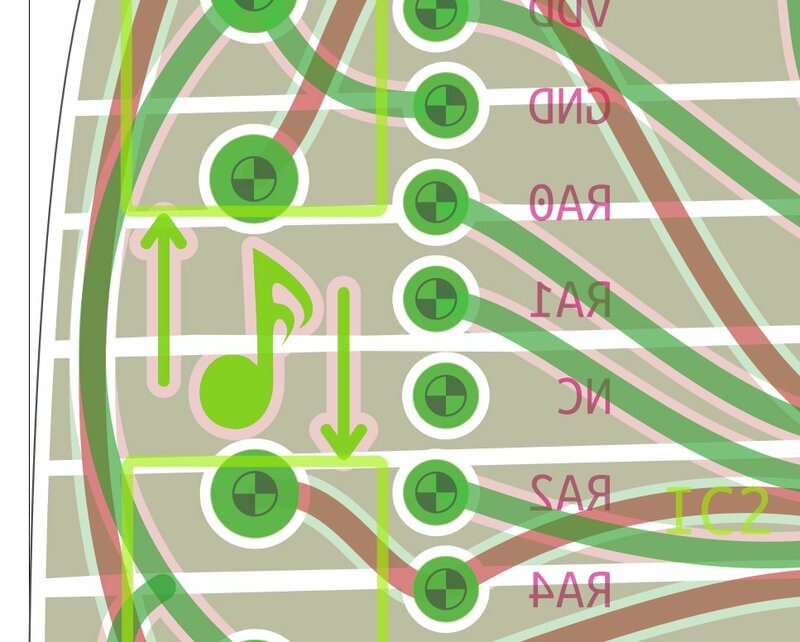 A few LED animations using the Cordword library written by aaronjasso is a good way to show it off. Notes and sources here. 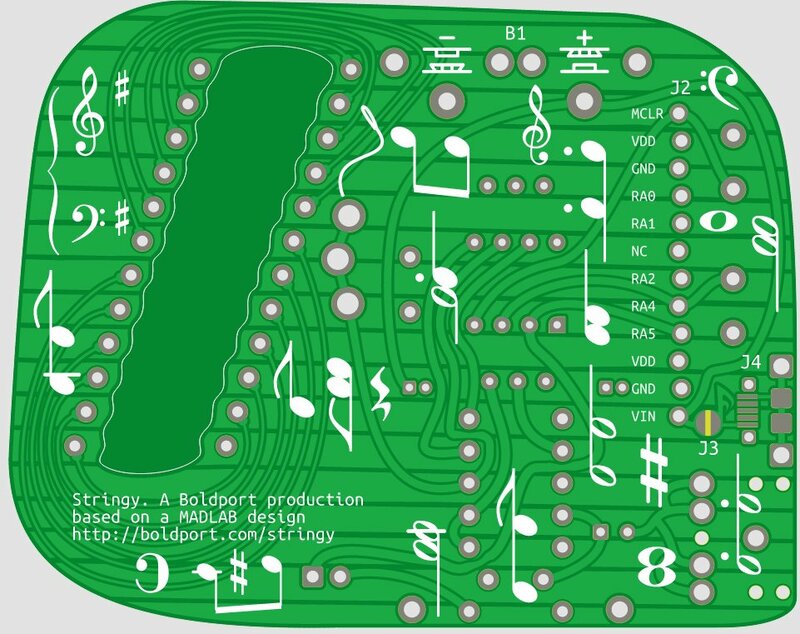 A teaser of an upcoming #BoldportClub project, aka 'stringy', inspired by a brilliant @clubmadlab kit!